If you’re looking for a spot in Mexico to retire, you might want to take a hard look at retiring in Playa del Carmen – the second-largest Mexican resort destination after Cancun, and the fastest-growing city in Mexico. 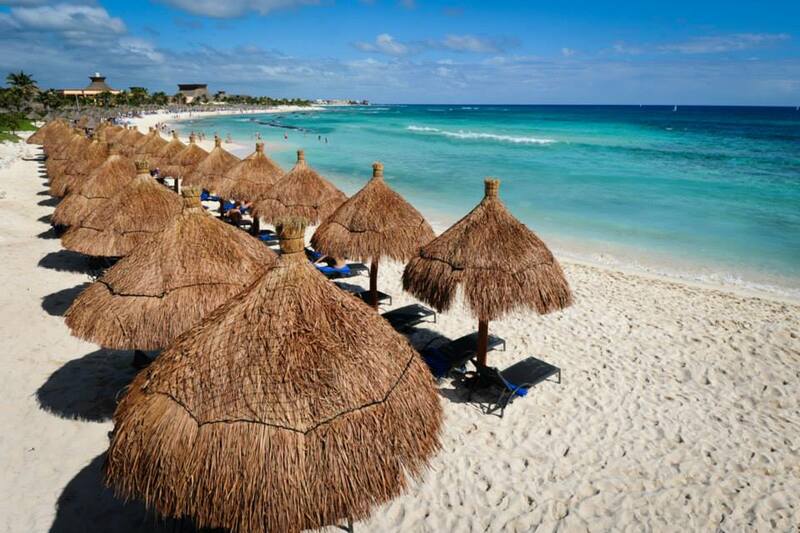 It’s located on the Yucatan Peninsula and is known for its beautiful, white sandy beaches. 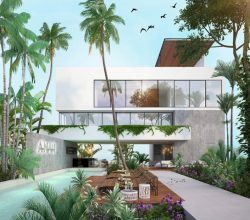 The expat community here is growing rapidly, and it’s easy to see why everyone wants to retire abroad in Playa del Carmen. Playa del Carmen, more commonly referred to simply as Playa, is located on the Caribbean beach between the cities of Cancun and Tulum – about 45 minutes south of Cancun. This puts it at a central location on the Mayan Riviera, where there is plenty of swimming, diving, and snorkeling to do year-round. The nearest international airport is in Cancun, only about an hour away, so the location is still as convenient as ever for heading home or receiving friends. What really sets Playa apart from the other tourist destinations of Mexico is that it’s been able to keep its authenticity. Cancun is known more for the touristy-type stuff, like travel packages and shopping. Playa is known more for its rustic charm, artsy atmosphere, and for having a more genuine Mexican feel to it. Usually you’d expect a city with this kind of authentic charm to lack the amenities you’d rely on in places that are more populated and touristy, but that’s not the case in Playa. You can find quick, easy access to high speed internet, shopping, and restaurants. There are even restaurants where you can find some of your favorite foods from home – perfect to keep away the culture shock for a retiree in Mexico. Like in many of the beach towns south of the border, activities such as snorkeling, scuba diving, boating, and fishing are available in Playa. 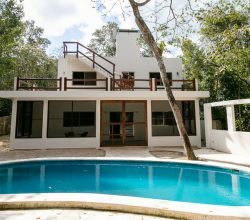 In the heart of Playa del Carmen, however, is the famous Quinta Avenida, or Fifth Avenue. The avenue is a miles-long, beachside street filled with shops, hotels, bars, and cafes, featuring foods from many different countries. Prices also vary, from high-end to budget-savvy, so there’s really something for everyone. While this is a popular tourist spot, expats love it too. This all makes it sound like Playa isn’t so authentic, after all, but it has managed to keep it’s charm in important aspects. You can still find street taco stands, Latin music, and futbol everywhere you look. You’ll also notice that Playa celebrates Mexico’s traditional holidays in a big way. 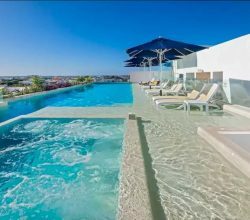 Playa del Carmen offers a few different lifestyle options for retirees in Mexico, and there’s sure to be one that appeals to you. You can opt for the modern city lifestyle, a laid-back beach lifestyle (yes, please! ), or a lifestyle that’s full of golf, yoga classes, and juice bars – basically, the resort life. Whichever of these is your cup of tea, you can find it at Playa. When deciding to retire somewhere, these two aspects are probably two of the biggest factors to research right away. You’ll be happy to know that retiring in Playa del Carmen is not only safe and clean, but that the healthcare will meet your standards. There’s an active police force dedicated to keeping the community safe and to making improvements anywhere necessary. As for the healthcare, you’ll find a plethora of doctor offices, clinics, and hospitals with high standards and affordable prices. With the area’s growing popularity, prices aren’t as low as they once were, but they’re still very reasonable. You can get one and two-bedroom condos for around $200,000 USD if you’re looking right on the beach. If you are more comfortable living a little further inland, you can get a two-bedroom condo for under $100,000. 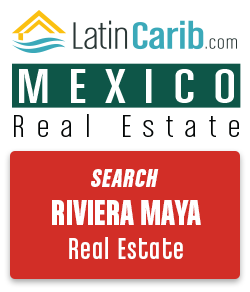 It’s all about what you’re looking for in Playa del Carmen real estate. 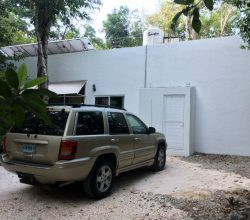 So, with all of these benefits of retiring in Playa del Carmen, how hard is it to actually take up residence in Mexico? It’s actually pretty easy! You can get a temporary resident permit if you make about $2,000 per month in income for one applicant and one dependent. 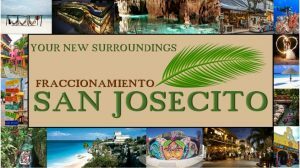 You can also live in Mexico with only a tourist visa, which is valid for six months but can be renewed regularly. Find out more about residency in Mexico. For retirees seeking a warm, beachy atmosphere, retiring in Playa del Carmen, Mexico, could be just the right spot. It has something for everyone, and it offers the perfect mix of modern, yet traditional styles. 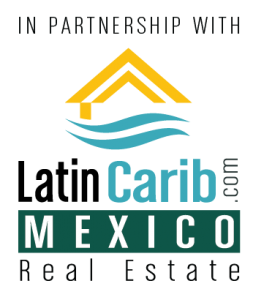 Please contact us below for more information on retiring in San Miguel de Allende or retiring in Mexico in general. 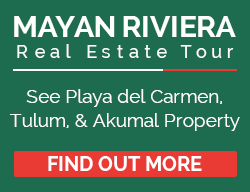 We have a Playa del Carmen real estate tour as well as a Playa del Carmen buyer’s agent to represent you in your Playa del Carmen real estate purchase or lease.